Globalmarket.com offers a wide range of kitchen faucets, from kitchen sink faucets, to bar faucets and laundry and utility faucets. Online shopping for kitchen faucets from a great selection of kitchen & bath fixtures. Filter our Kitchen collections by finish, faucet type, price range, features and more. Find your perfect brass kitchen and bathroom shower faucets for sale review 2014. 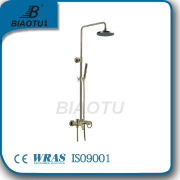 Sourcing polished brass bathroom faucets made in China. Top branded Bathtub faucet for everyday discount prices. 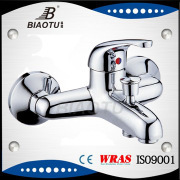 Kaiping Biaotu Sanitary Ware Industrial Co,.Ltd. (abbr. 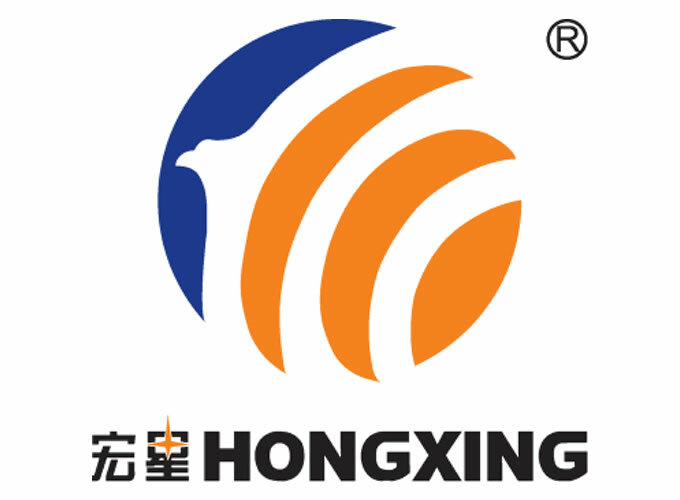 Our company) is a big manufacturer, located in Shuikou Town, Kaiping, Guangdong, with convenient transportation network. former as Kaiping Shuikou Town Aoma Hardware Water Heating Factory. 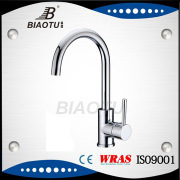 The factory was established on 14th Sept. 2005, and changed to Kaiping Biaotu Sanitary Ware Industrial Co,.Ltd. on 25th Jan. 2010. Our company has RMB200,000 registered capital (sole natural person investment). Our production, administration, and warehouse buildings cover an area of 10820 square meters. Our primary business is to provide OEM service for famous domestic sanitary brands. 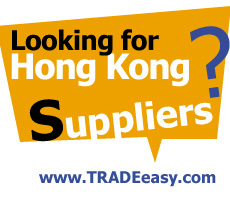 And our products are selling at major wholesale markets around China. At present, Our company is a professional manufacturer which is specialized in the main products of high-quality faucet and Bathroom Accessories, shower and sanitary fittings. With its high-quality, competitive price and first-class service,It obtained high reputation at home and abroad. we can sure you our products will find a ready market at your end.We have strong professional qualification and favorable reputation in the industry. we are able to produce and market our own products and export our products to all over the world. Steady Flow 18 L/Min Bathroom Faucets Reviews:1.Cool-touch;2.38℃ water temperature;3.Nickel and chrome;4.Brass valve;5.Dual handles. Comfortable Shower Durable Usage Bathroom Faucet Reviews:1.Cool-touch;2.38℃ water temperature;3.Nickel and chrome;4.Brass valve;5.Dual handles. 0.1-0.5Mpa Thermostatic Safety 38℃ Bottom Outlet Bathroom Faucet Reviews:1.Cool-touch;2.38℃ safety temperature;3.Polished Nickel;4.Brass valve;5.Dual handles;6.Water saving;7.Wall mounted. Pressure Balance At Lowest Cost Top Outlet Bathroom Faucets Reviews:1.Cool-touch;2.38℃ safety temperature;3.Polished Nickel;4.Brass valve;5.Dual handles;6.Water saving;7.Wall mounted. B-1014S Shower faucets: Brass body,59% Cu, Chrome plated, G1/2 brass ceramic cartridge,zinc handle,5 year warranty,water bath faucets, your choice! Bathroom shower faucet with nickel plating(1)H59 brass shower faucet. (2)With 35mm ceramic cartridge. 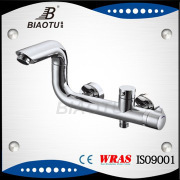 Stainless Steel Tube Brass Faucet Shower Bathroom Sets:1.Cool-touch;2.38℃ safety temperature;3.Nickel and chrome plated;4.Brass valve;5.Dual handsets;6.Brass tube;7.Wall mounted. Brass Faucet Easy Control Modern Design Bathroom Systems:1.Cool-touch;2.38℃ safety temperature;3.Nickel and chrome plated;4.Brass valve;5.Dual handsets;6.Brass tube. 0.1Mpa-0.5Mpa Pressure Brass Faucet Easy Control Bathroom System:1.Cool-touch;2.38℃ safety temperature;3.Nickel and chrome plated;4.Brass valve;5.Dual handsets;6.Brass tube. Brass Tube Cool Touch Faucet Bathroom Shower Sets:1.Cool-touch;2.38℃ safety temperature;3.Nickel and chrome plated;4.Brass valve;5.Dual handsets;6.Brass tube;7.Wall mounted.